Hooboy. Dat was a bad’un. I say, s’on me. Sumptim da jack rabbit jump up an slap da alligata, but dat no eskuus. You da alligata. You gotta be da alligata. Wen dey say, "Ay, Coach O, you finna play da Tro Jans," I git all essited, y’know? I yus to be da Coach O uv da Tro Jans. But den dey say, "Ay, Coach O, is anudda Tro Jans," and now I don’ know wat to think, like a gumbo don’ have no filè. Don’ make no sense to Coach O. 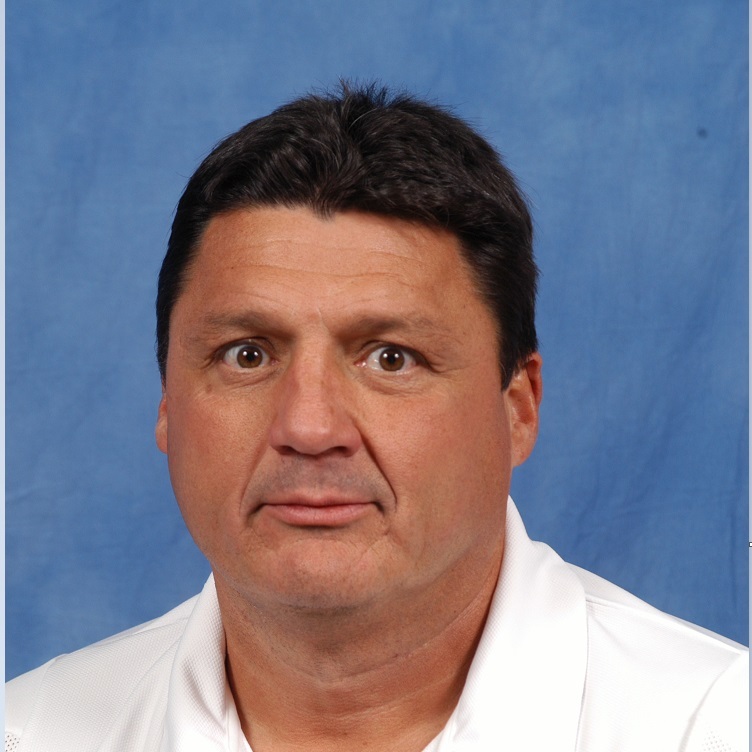 Coach O confus’ gon’ inta da game wiv da Tro Jans difren frum da Tro Jans. But dat not why Coach O lose. Coach O go into da game a bon couer, just like always. Hooboy dat Jor Dan Chunn was lik a pig dat jus’ foun’ out about da chop house. One hunnid ninety one yard. Cain’t have dat. Bow’ dat third quartuh I feel lik I got dat boolye in da eye, y’know? One ting fuh shur doe. Bow’ dat time Coach O get new gris-gris for to wear roun’ Coach O neck. Coach O tinkin’ dat Hoodoo woman put da black majik on Coach O. Coach ben seein’ dat lutin in da film room, shakin’ dat foot of da black dog at Coach O. Mind, dat not why Coach O lose, chere. Coach O get out-Coach O’d. Not bow’ blame it on da rougarou man. Dat not how Coach O learn from Black Peter at da Tro jans. Now time ta look fo’ward ta ness wee’. Dem Alligata boys bakin’ a king cake for ol’ Coach O. Dey tink Coach O gon’ be easy pickins, all cuz Coach O lose to da Tro Jans difren frum da Tro Jans. But Coach O gon’ make a grocery bill dis week, dat fuh shur. Gon’ pop dem Alligata boys from my pee-row, me. Lawd, I hope ol’ Coach Joe don’ make Coach O no intrum Coach O agin.